Four seasons of audio adventures have been produced so far - click on the season links to get started. Seasons One and Two are now available and include the first twelve Planet Skaro audio plays. The first two of which - Echoes of the Protii and Soap of Fatal Death have never been available to download before. 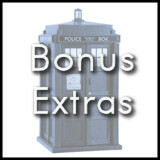 Each story includes extra features which were previously only available on the CD version of the story. 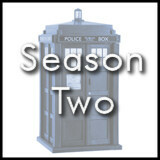 So click the "Season One" or "Season Two" icons to get started and keep checking back as there is a lot more to come over the next few months. 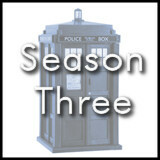 Including more brand new stories as Season Four continues.